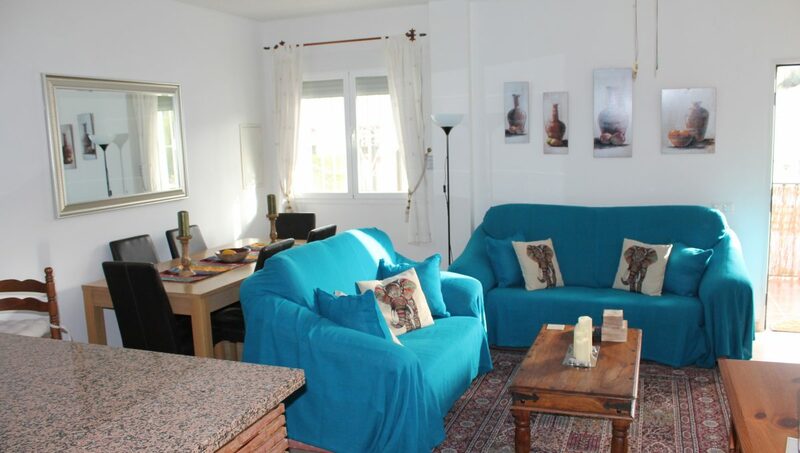 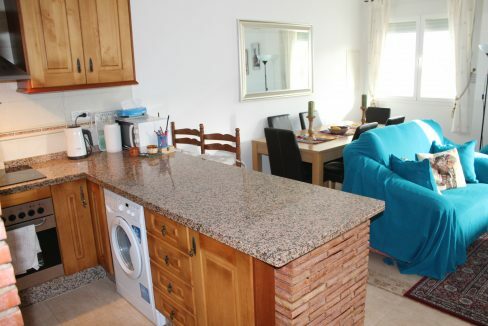 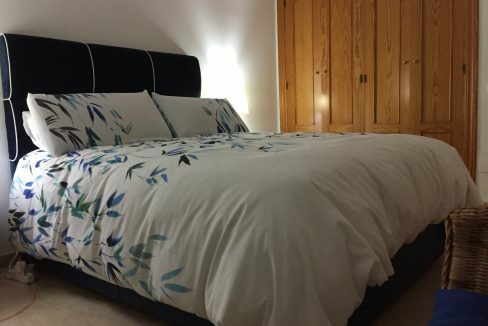 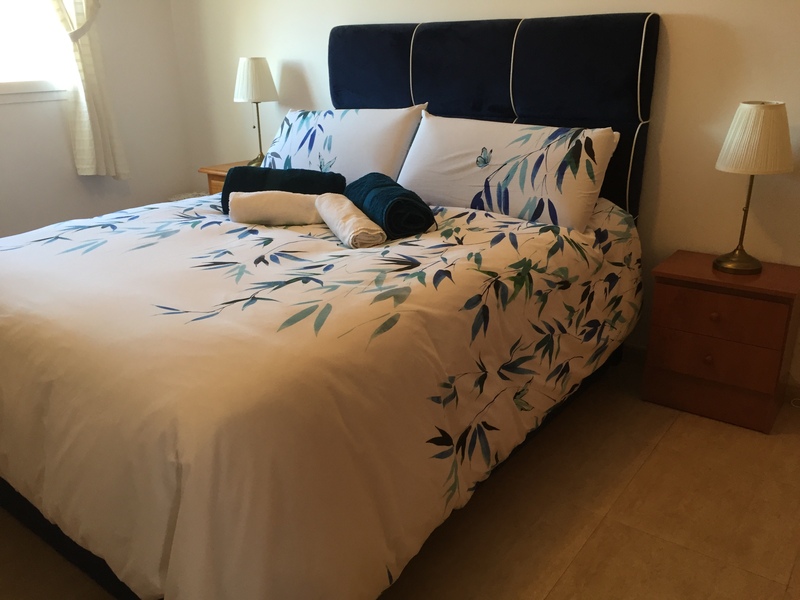 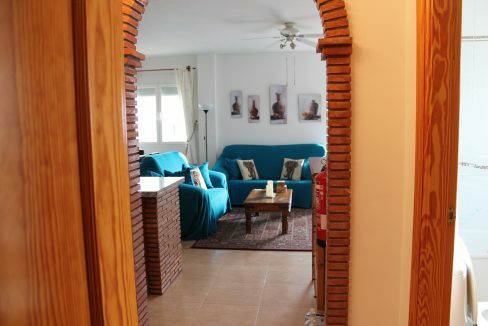 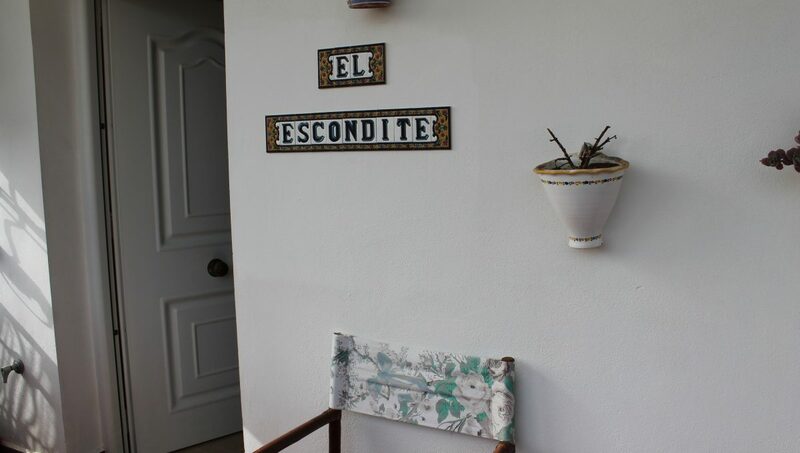 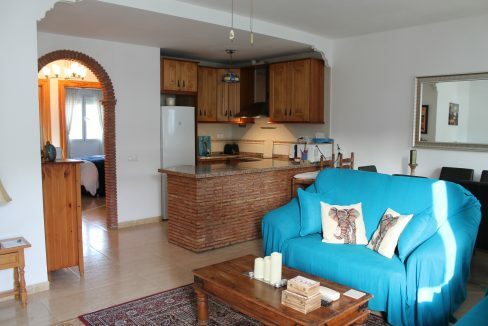 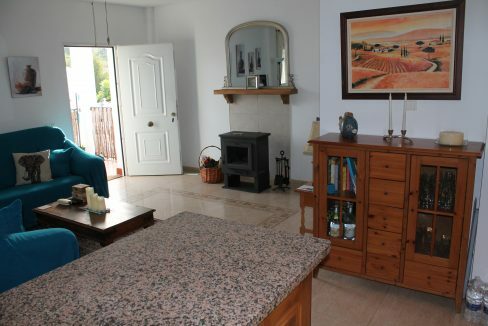 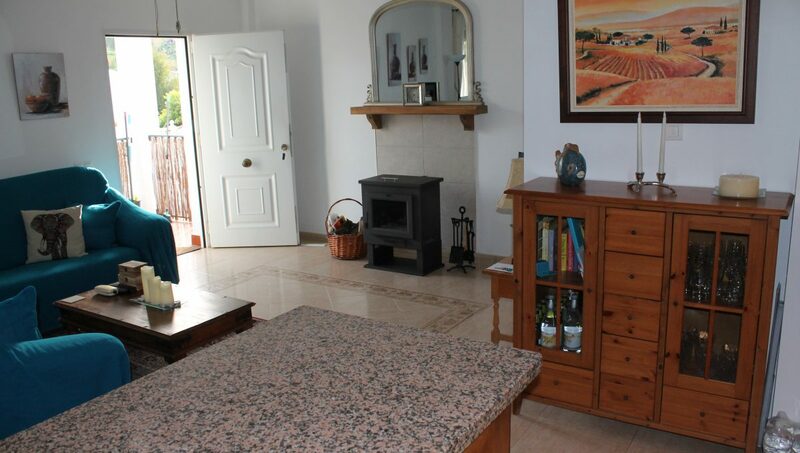 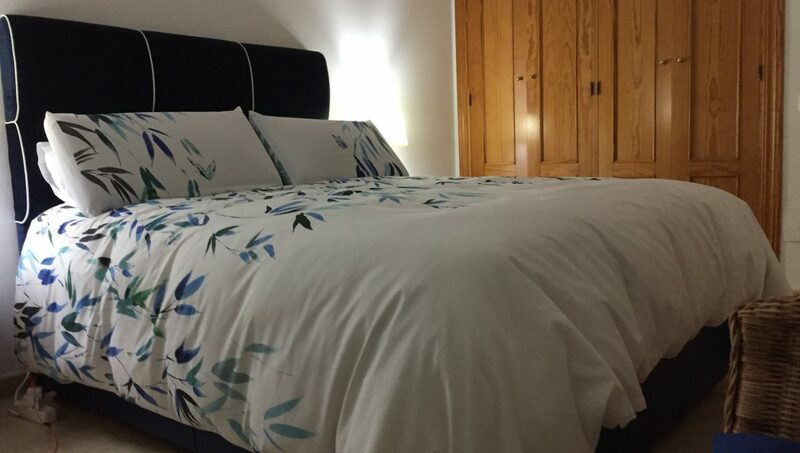 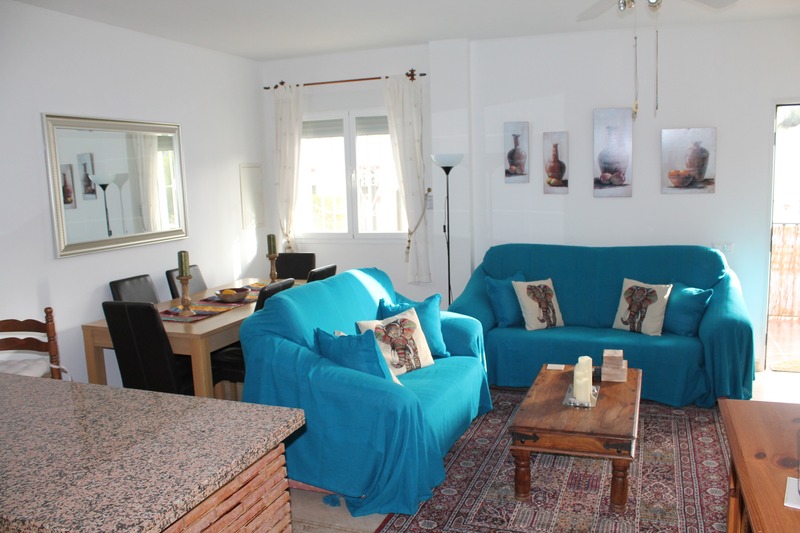 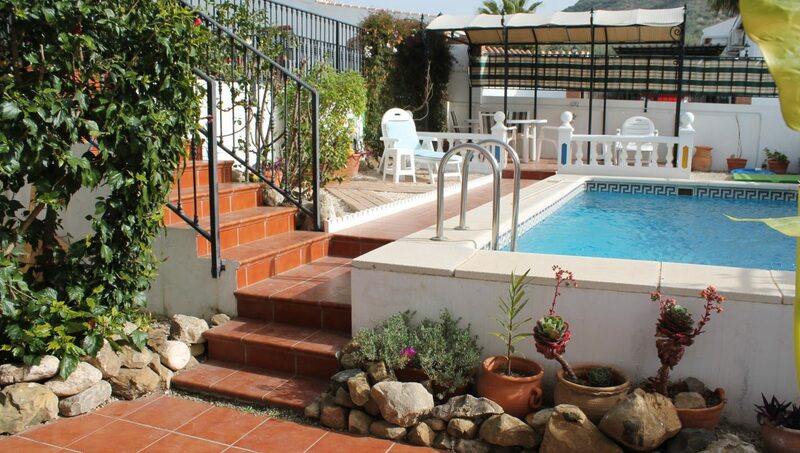 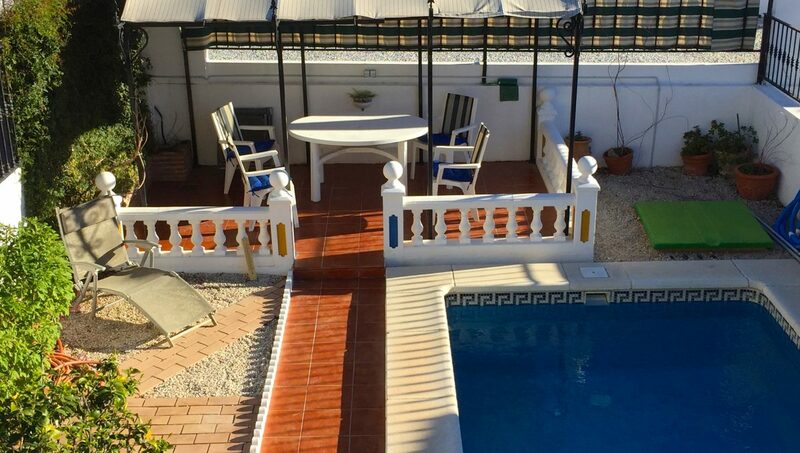 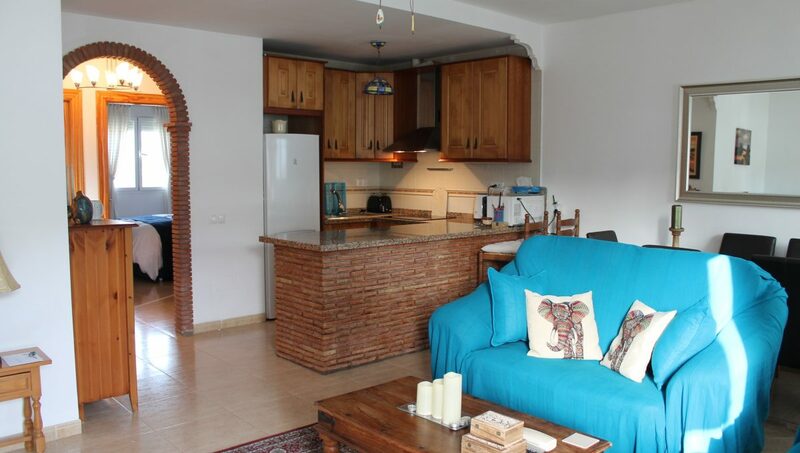 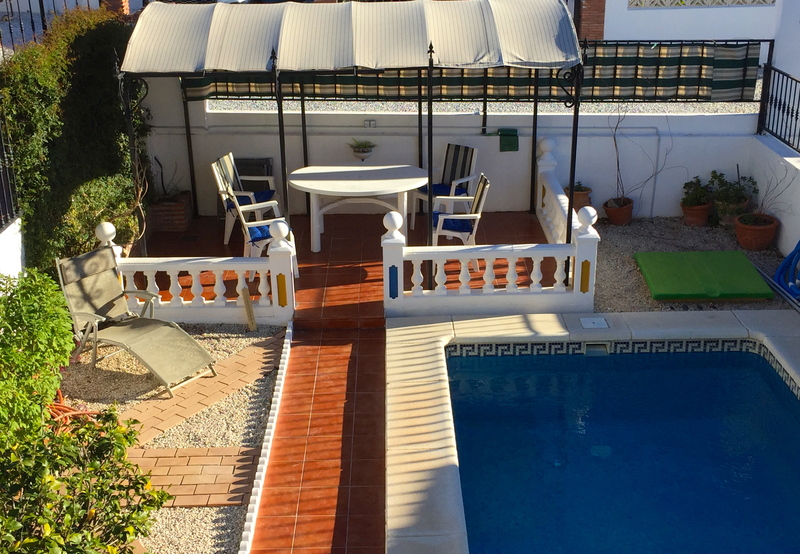 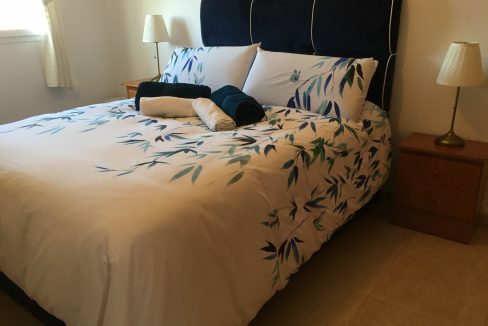 El Escondite is a 2 bed, 1 bath accommodation with private pool and gardens. 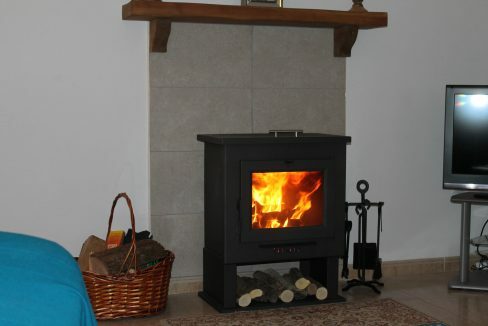 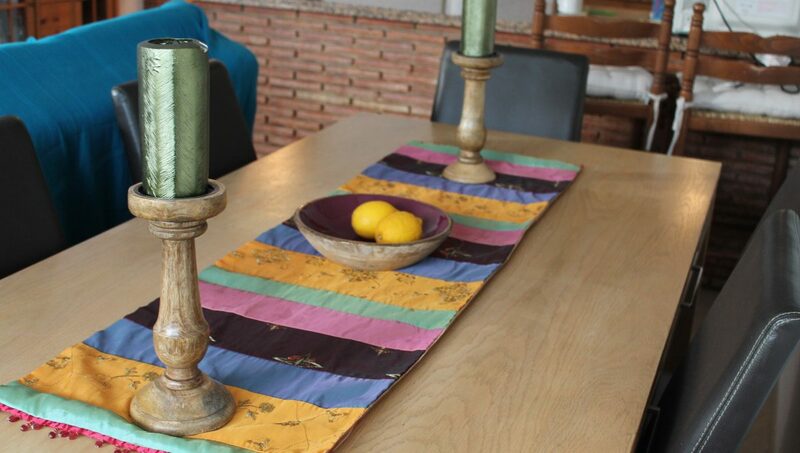 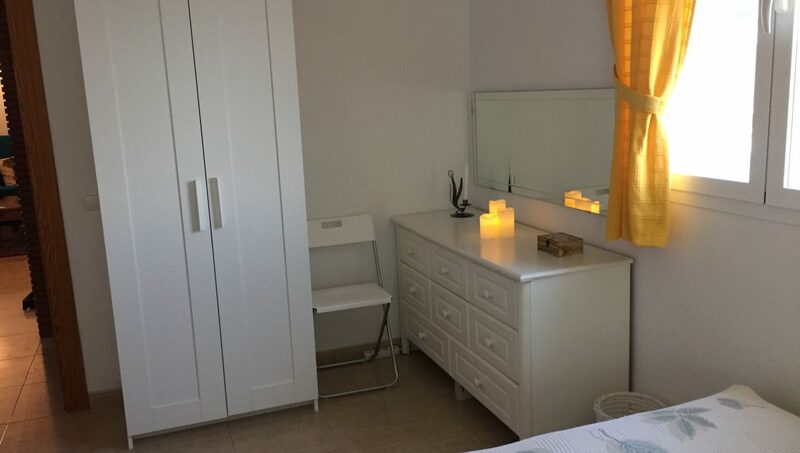 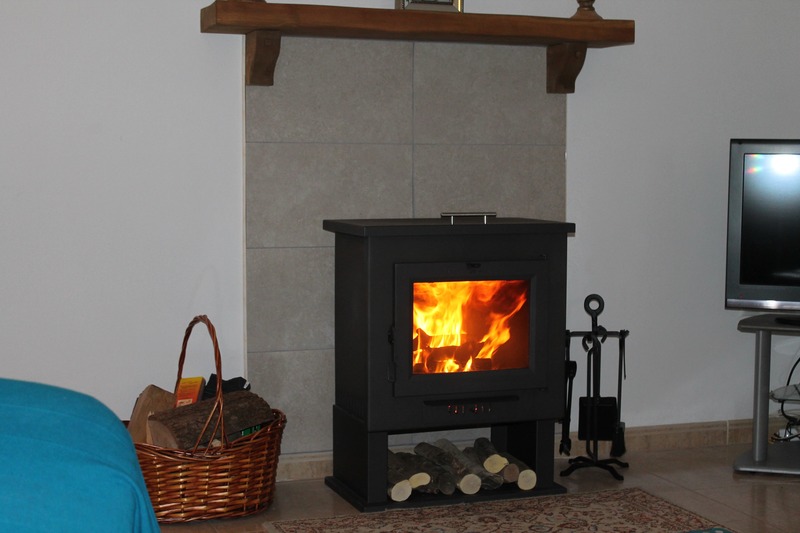 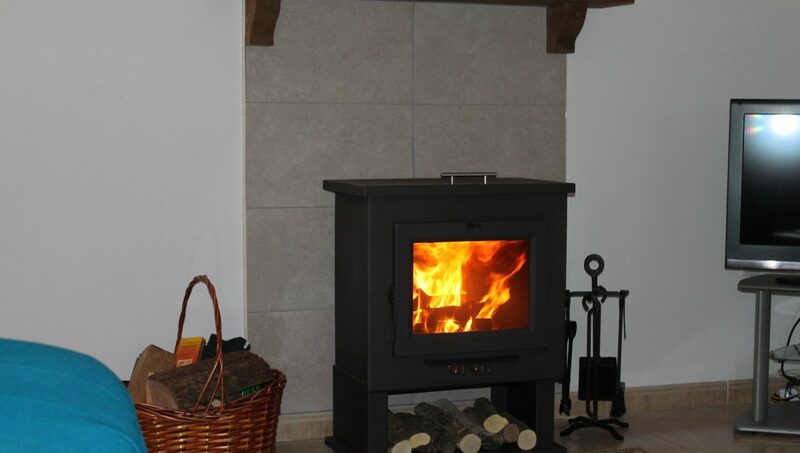 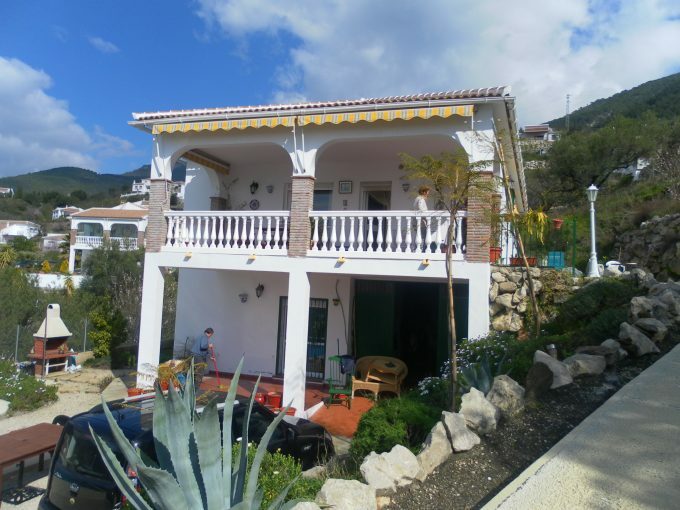 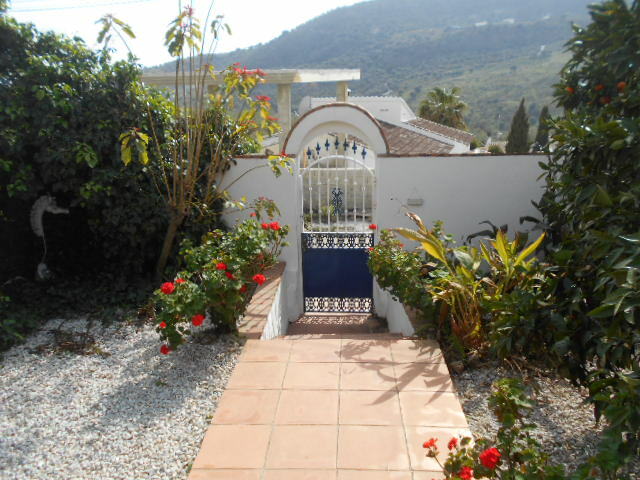 It is located in a small gated urbanisation in the beautiful Axarquia Region of Andalucia. 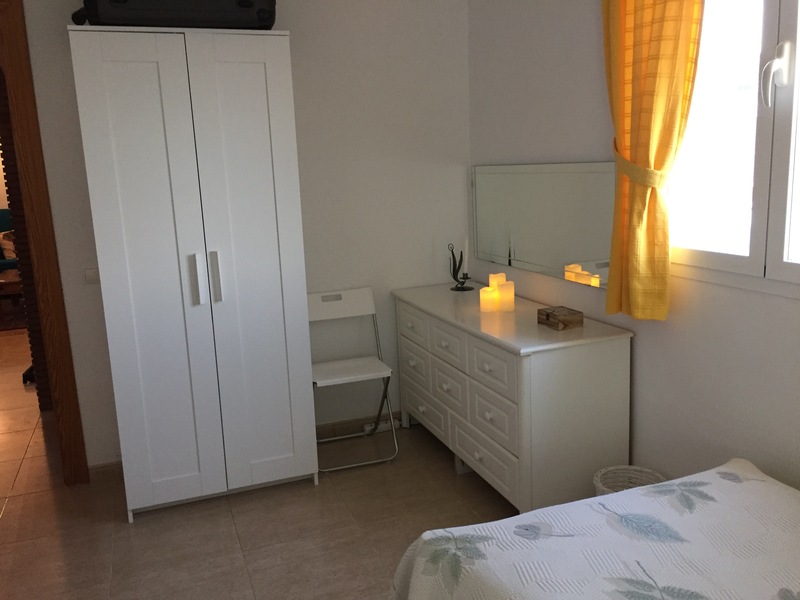 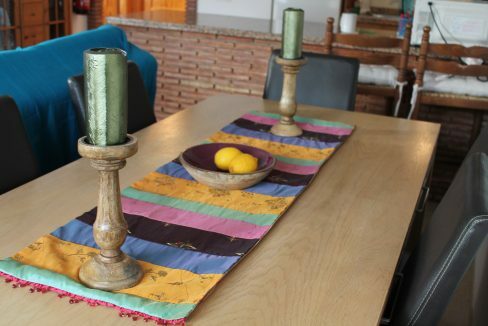 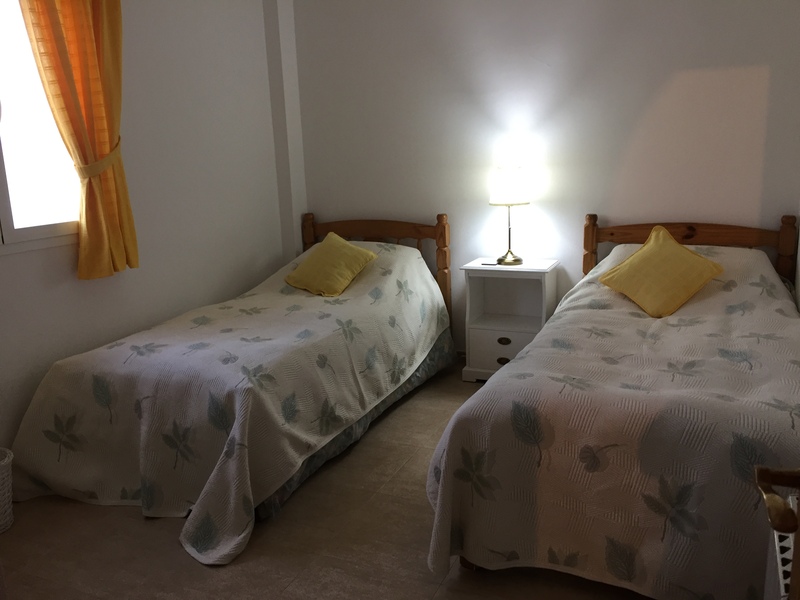 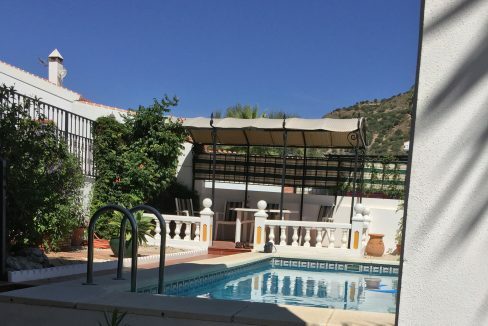 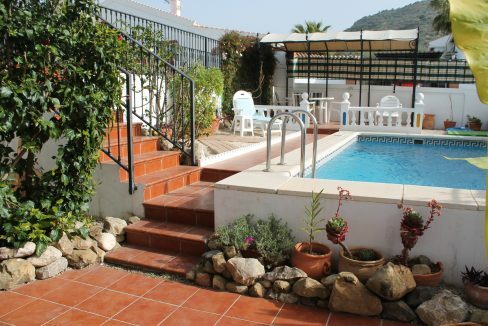 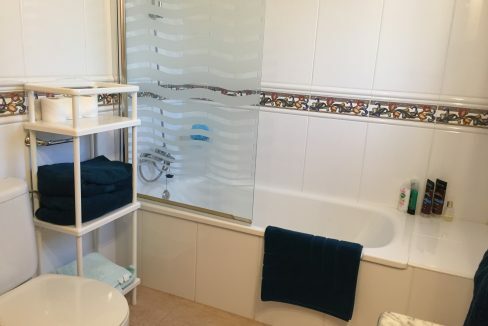 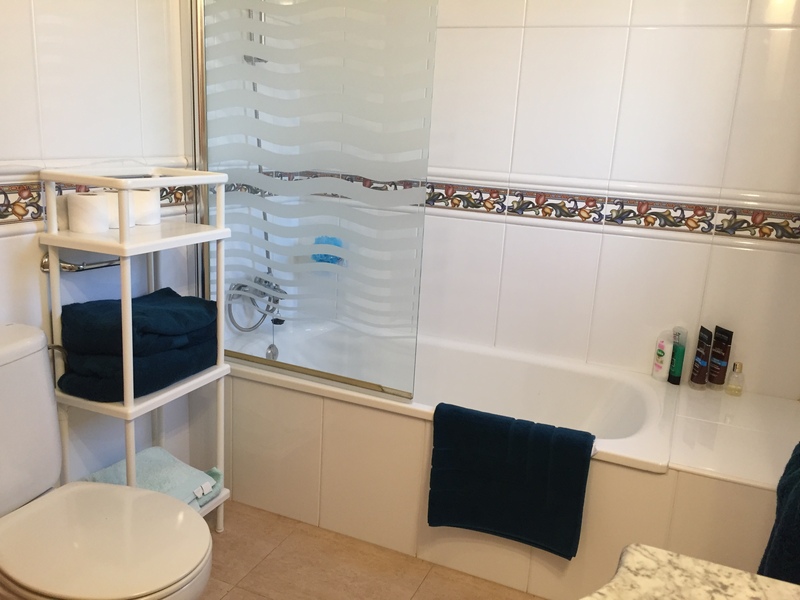 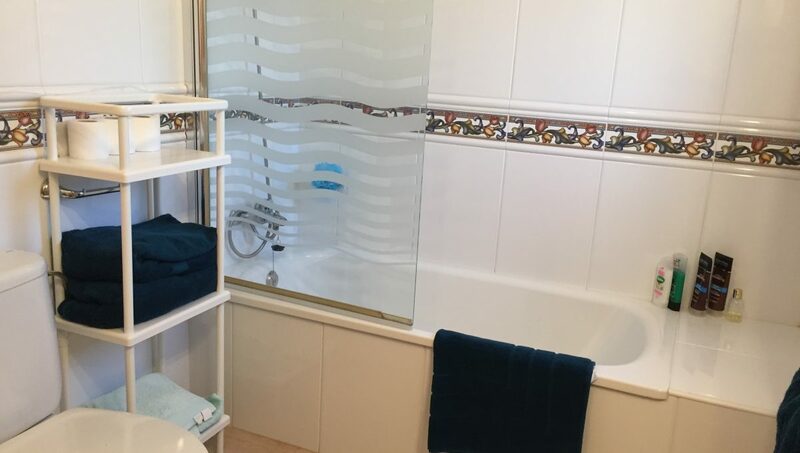 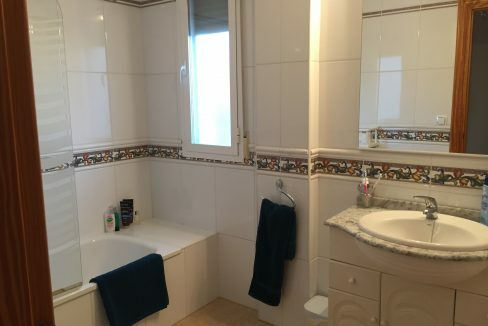 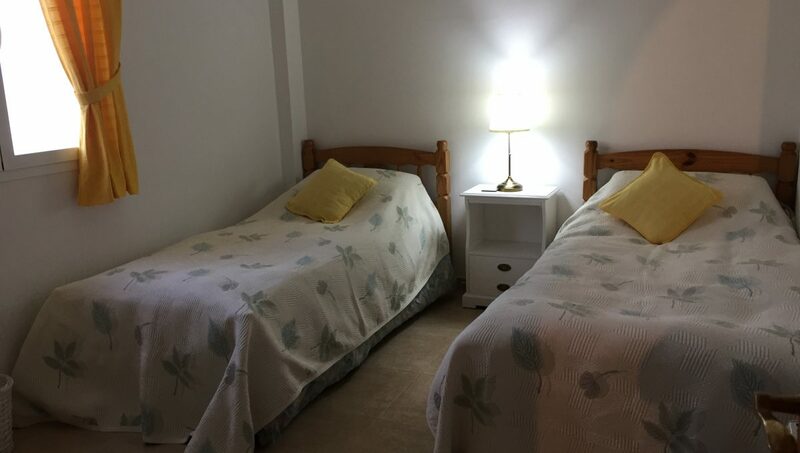 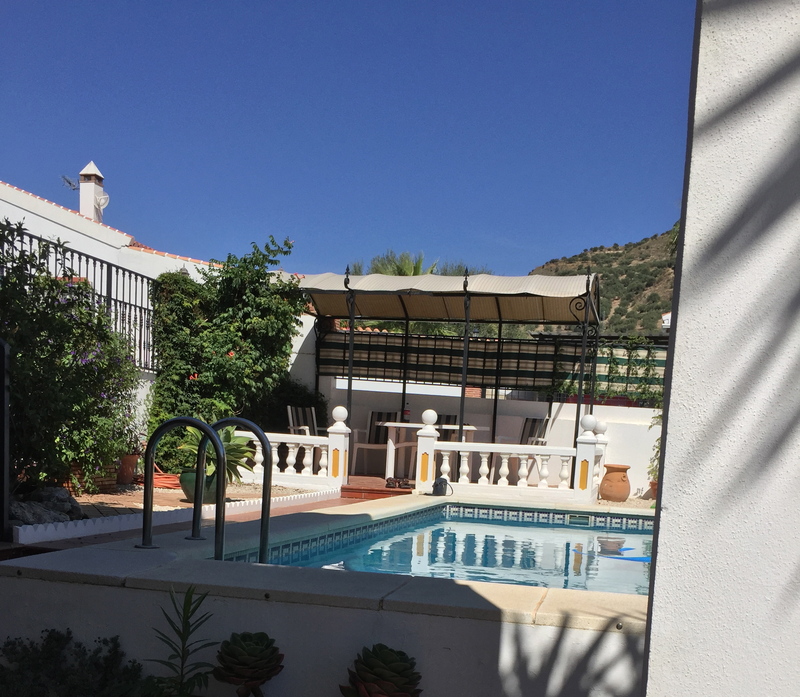 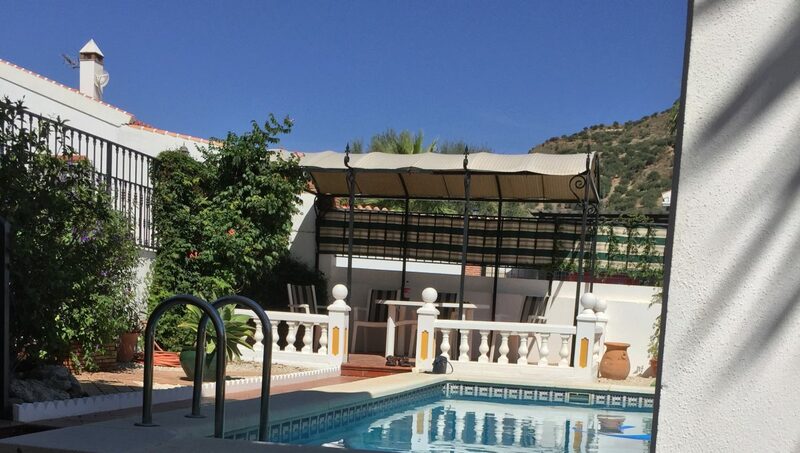 Close to Alcaucin, Lake Vinuela, and the village of La Vinuela with views out to the beautiful Tejada mountains and countryside. 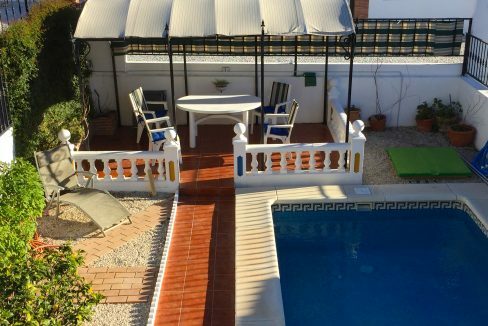 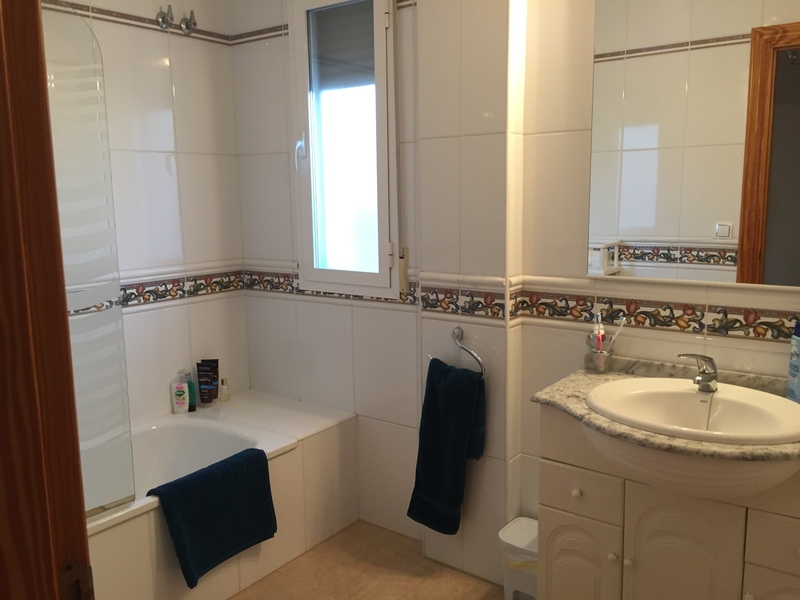 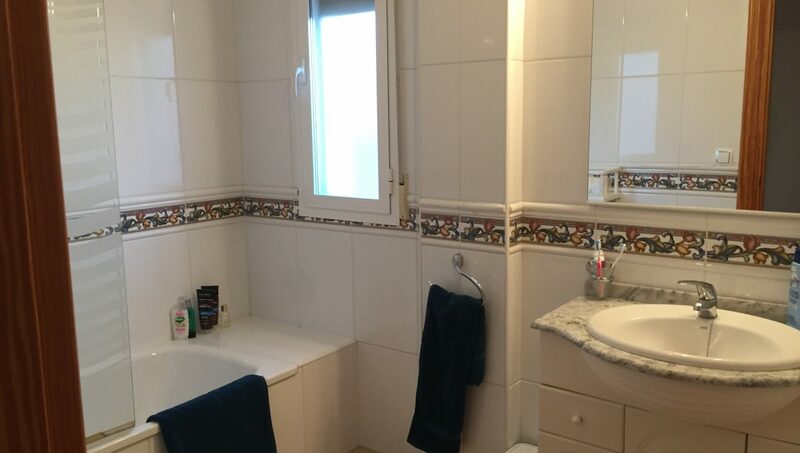 Very close to all amenities, local shops and restaurants, approx 20 minutes to the nearest beach and the bustling town of Torre Del Mar. 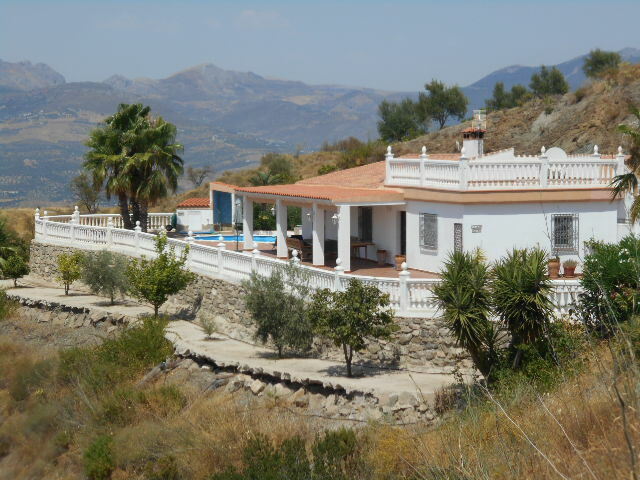 The cities of Malaga and Granada are close enough for day trips. 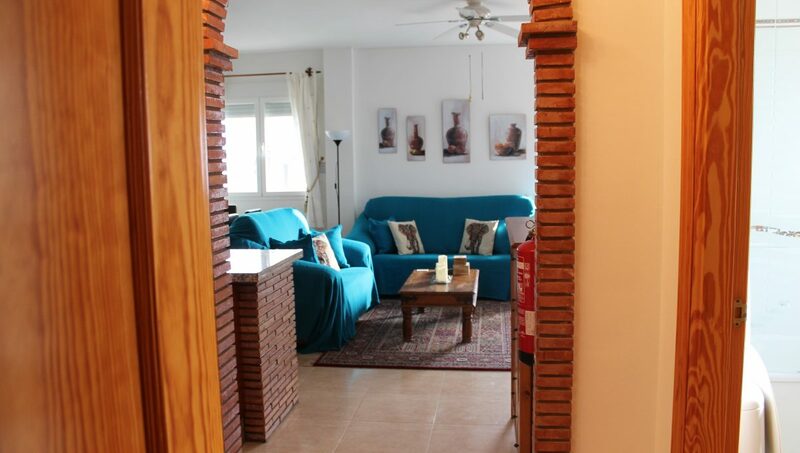 Granada has a ski resort for those who fancy some Apre ski in the winter months. 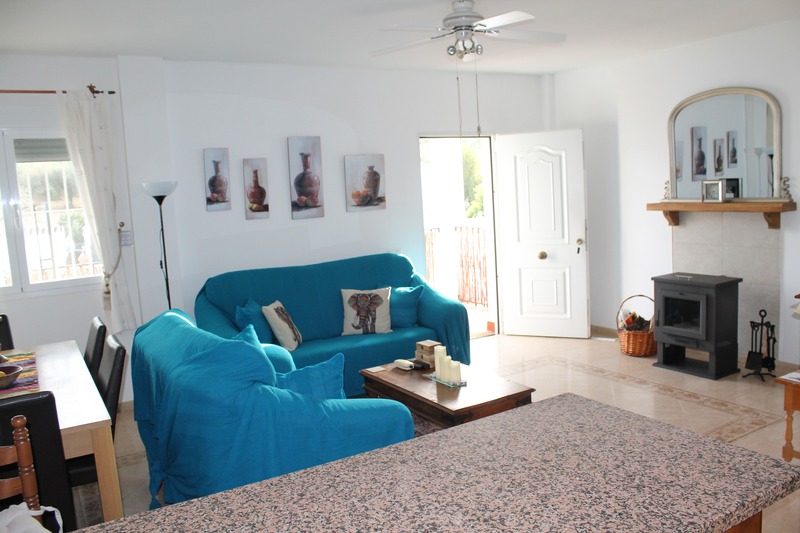 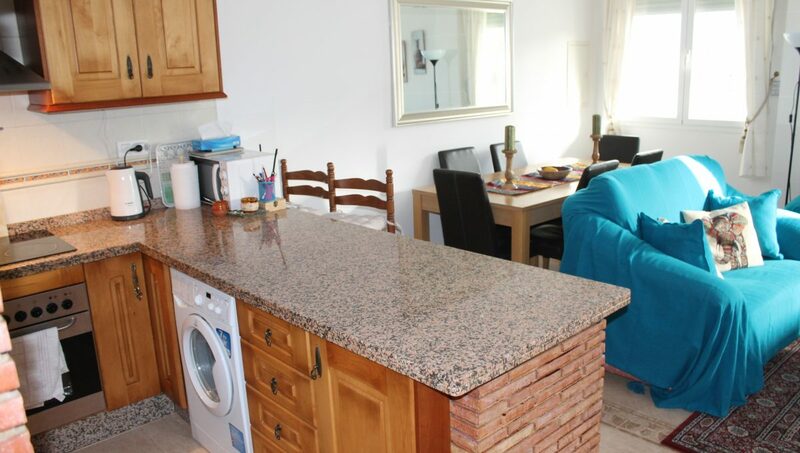 Wifi, street parking, BBQ and outdoor drinks fridge, Sunbeds, sunshade, outdoor dining area. 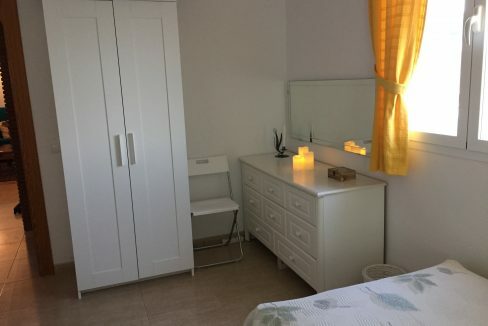 Small welcome pack is provided. 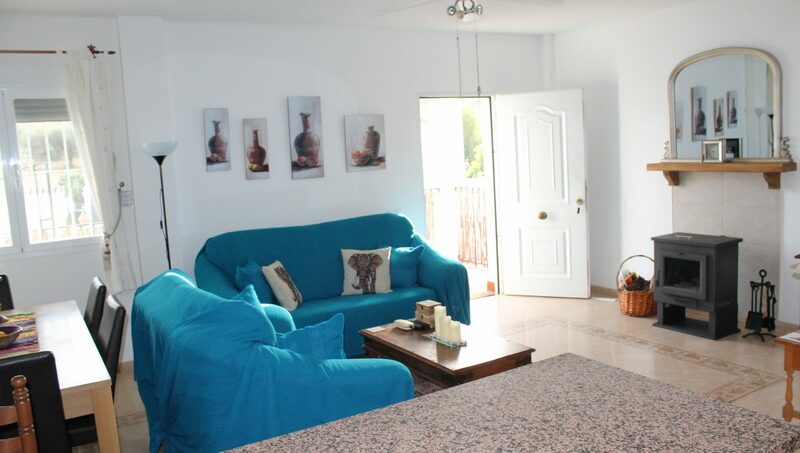 The inside is fully equipped with everything required for a fabulous holiday. 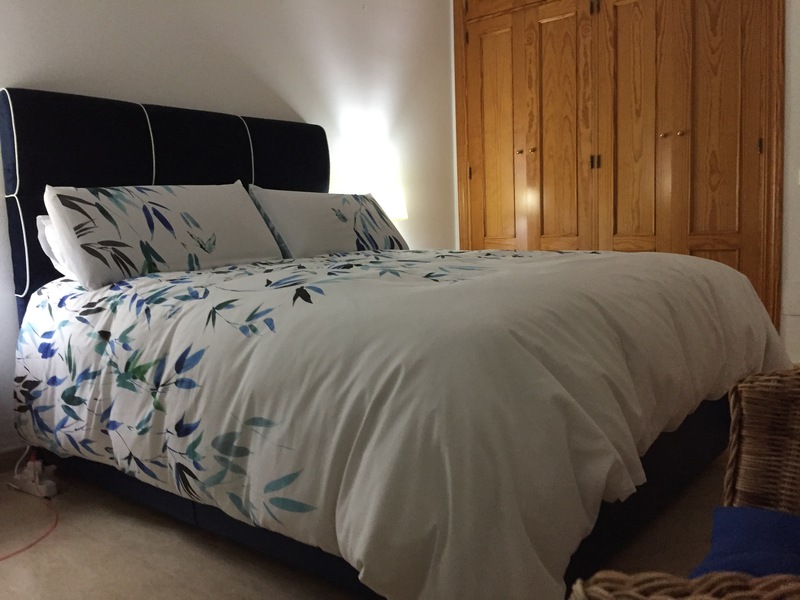 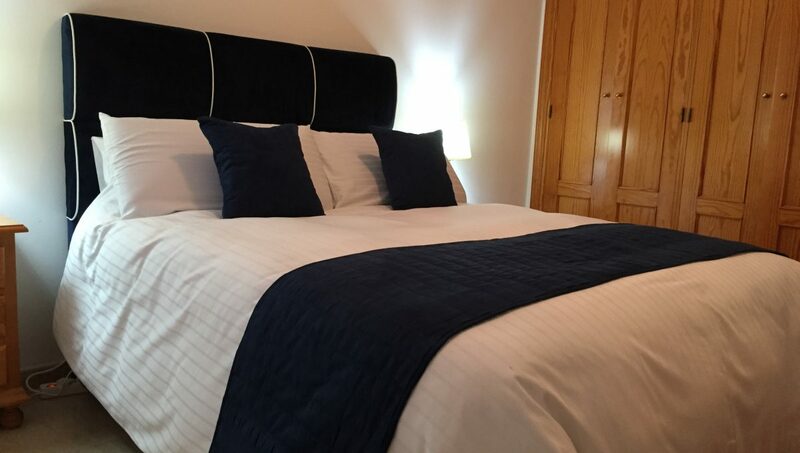 Including a king size master bedroom, a twin bedroom, conditioning, hot and cold, and a log burner for the winter months. 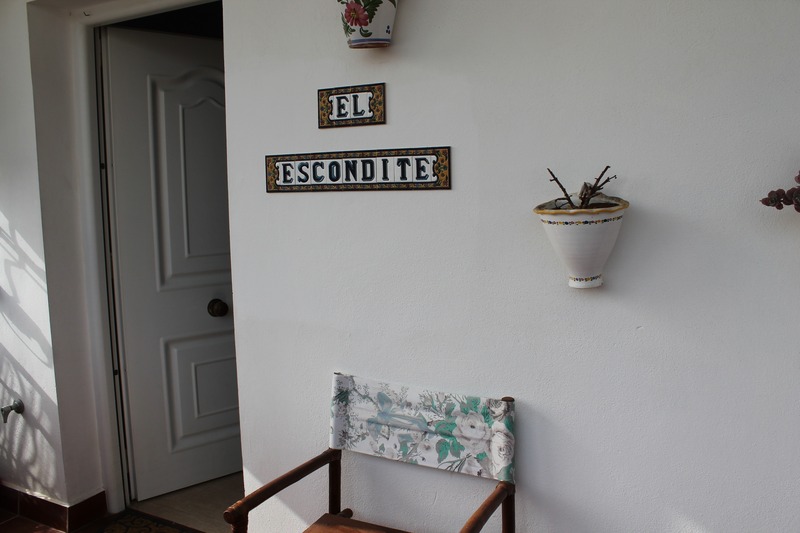 High season 70 euros per night. 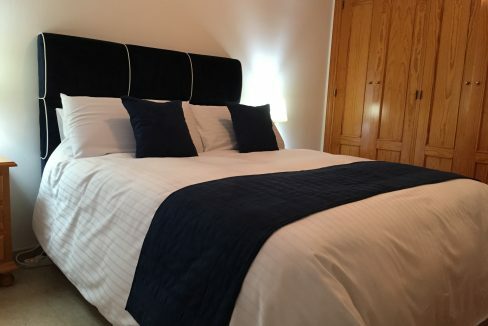 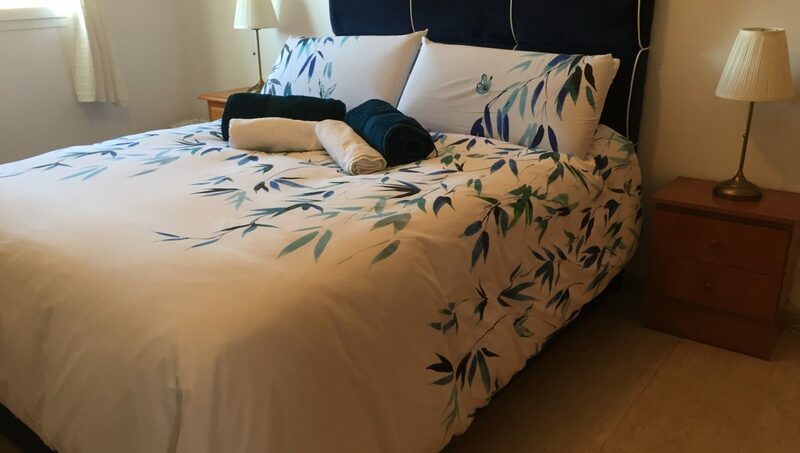 Minimum booking 4 nights, max 3 weeks. 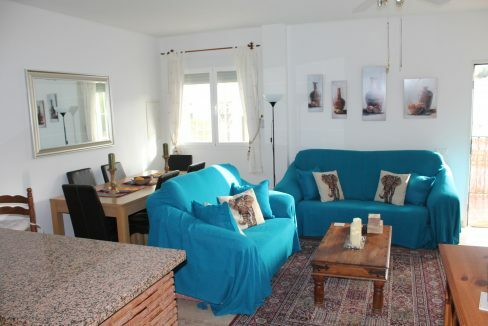 A 300 euro refundable damage deposit will also be taken. 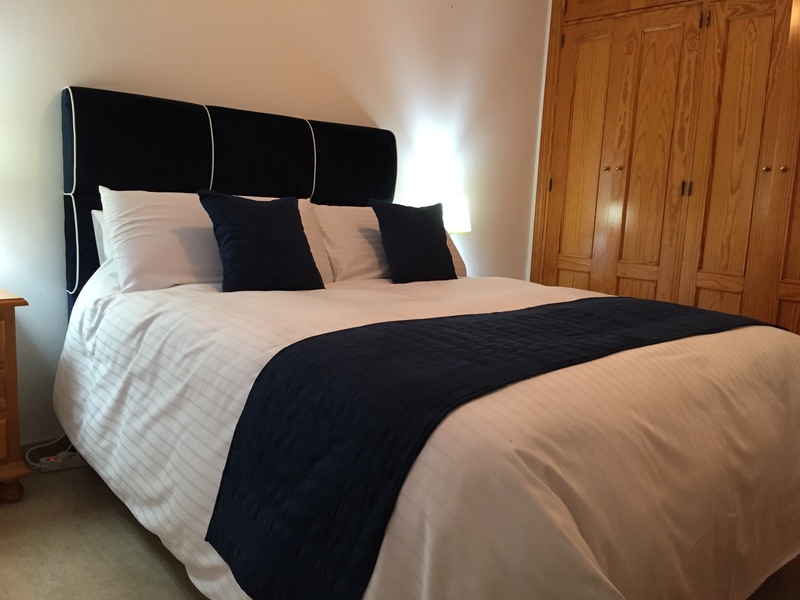 Cancellations up to 3 wks before, 75% refund.